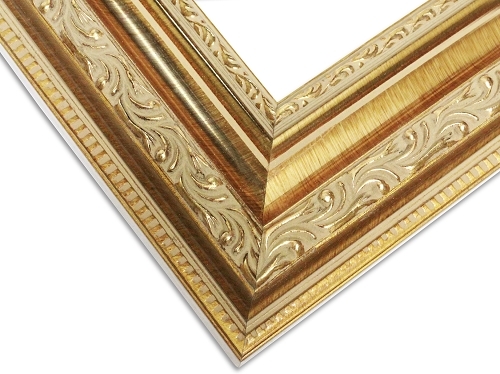 This frame is defined by its embossed leaf pattern of rich gold. 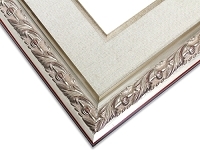 The detail and tastefulness create an unmistakable sense of class and luxury. 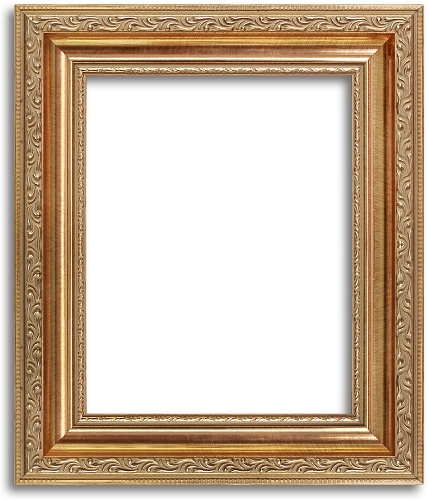 This frame is ideal for showcasing art prints in living rooms and hallways to enhance the feeling of style in any home. 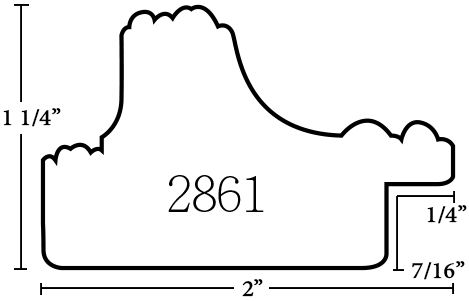 It is also often used for highlighting black and white photos from memorable occasions, such as weddings, to make them stand out from the rest of a room's decoration. 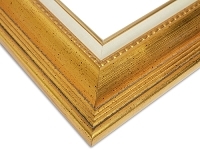 The gentle scooped profile and washed gold and brown wood offer the ideal level of accentuation without distracting from the art or image that the frame holds.